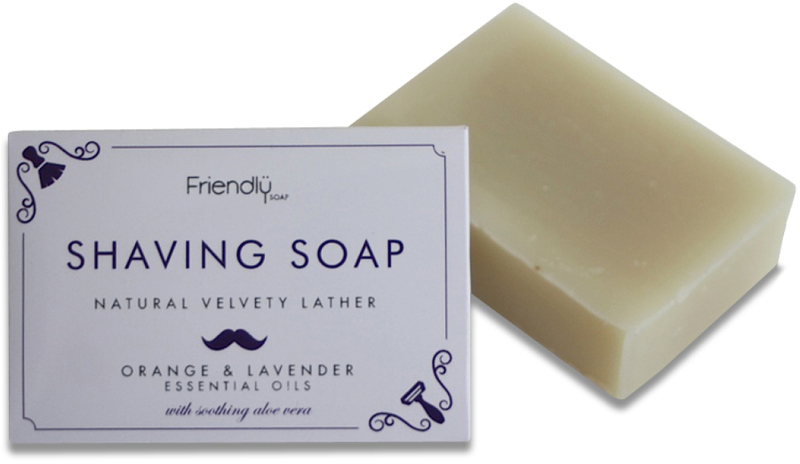 Handmade in the UK with castor oil, kaolin clay and aloe vera, this natural shaving soap bar from Friendly Soap soothes and nourishes the skin, helping you achieve a smooth, close shave. Cruelty free and suitable for vegans, the shaving soap bar is made without parabens, SLS or palm oil. Combine with hot water, brush and bowl to create a lather. The Friendly Soap Natural Shaving Soap Bar - Orange & Lavender - 95g product ethics are indicated below. To learn more about these product ethics and to see related products, follow the links below. Lovely product - much better for the environment than a can of shaving foam. No irritation. Just wish it didn't say "beard" in the instructions, as I use it for my legs!!! INCREDIBLE! Favourite thing I've ever bought! Wet your hand, rub just the top twice and then boom what's on your hand will do one full leg! As soon as you rub it on your skin it becomes more soapy and just covers everywhere! Very moisturising, I don't even use my moisturiser afterwards anymore because it feels so lovely. Gets the hairs off better than any foam I've ever used. Also doesn't irritate pubic area, and I have fairly sensitive skin. Also creates almost like a moisturising film so times where my razor normally stings or cuts, the soap actually seems to protect my skin from that and still gets all the hairs. Don't know if it's intentional but that's what I've found. 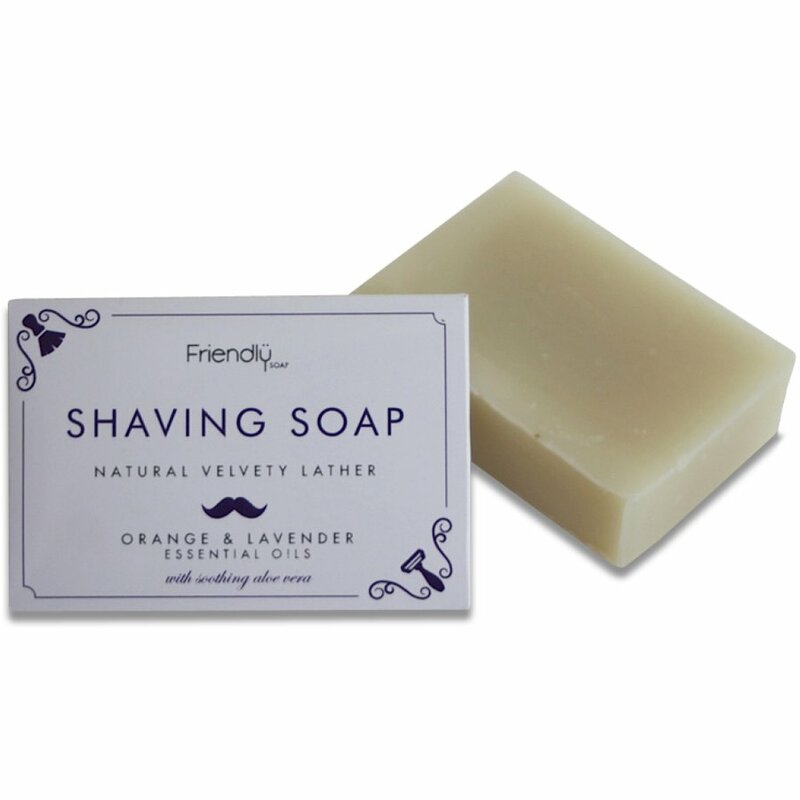 There are currently no questions to display about Friendly Soap Natural Shaving Soap Bar - Orange & Lavender - 95g.